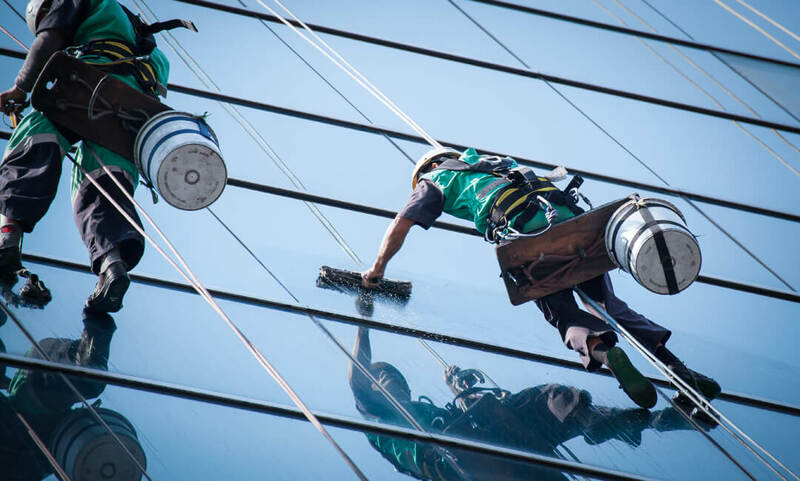 First Class Building Maintenance, Inc.
First Class has been in business for over 20 years specializing in Building Maintenance for Commercial and Residential customers. Here at First Class we provide a large range of services. Our employee’s are professionally trained for each area to provide a high quality service. We are also a Fully Licensed and Insured Corporation. We know that trust plays a big factor in our business and we strive for customer satisfaction. Our work experience and work ethic here at First Class has allowed us to build relationships with Business Owners, Contractors and Developers throughout the State of Michigan and beyond. 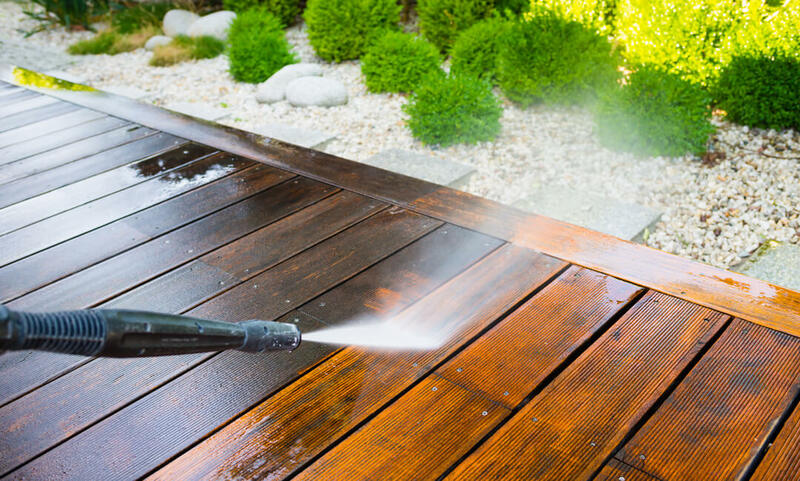 We thank you for visiting our website, contact us for an estimate!  FIRST CLASS BUILDING MAINTENANCE, INC. is a relatively small, yet growing business in the State of Michigan. This Business was established in 1992, and employees 30 trained and qualified workers. We are veteran owned and operated. 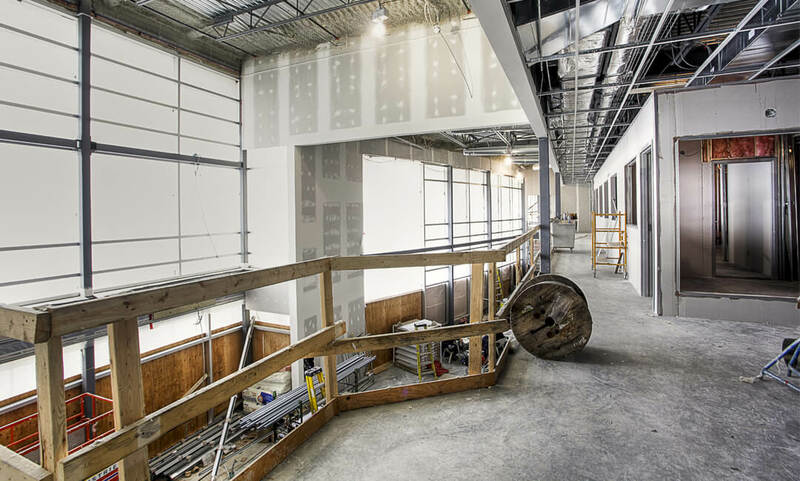 Also we can offer local RESIDENTS, COMMERCIAL BUILDERS, GENERAL CONTRACTORS and INDUSTRIAL CONTRACTORS a valuable service in the Building Maintenance area. We urge any RESIDENT, COMMERCIAL BUILDERS, GENERAL CONTRACTORS and INDUSTRIAL CONTRACTORS to contact us on how we will alleviate your needs. First Class Building Maintenance, Inc. looks forward to working together, with you, in the near future. We thank you for your interest in our services. Provide us with a few details and brief summary of the service needed. © 2017 First Class Building Maintenance, Inc.